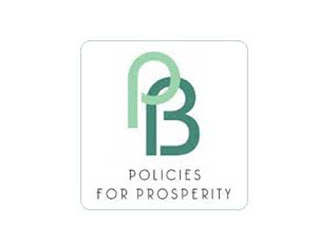 A public policy and economic think tank, The Peter Bauer Foundation (aka The Liberal Forum), has said that weak governance and sub-optimal economic and public policies are responsible for Nigeria’s poverty level. 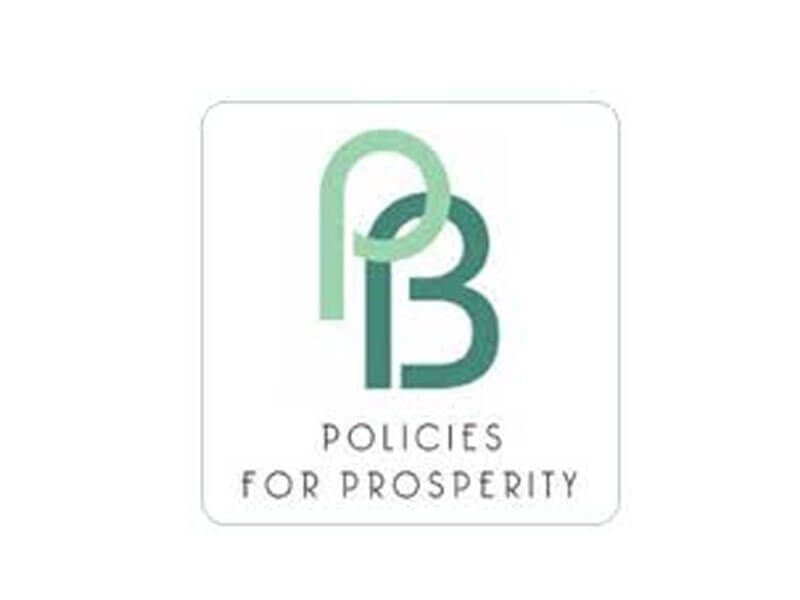 In an online first policy town hall discussion on Twitter recently, which together prominent economists and public policy experts, focused on Nigeria’s alarming poverty rate and proffering policy solutions. The Secretary of the foundation, Dr. Abimbola Agboluaje, while explaining the significance of the event, said: “Recently, the Brookings Institution announced that Nigeria has overtaken India, a country with over 1 billion people, as the country with the greatest number of poorest people in the world. “Nigeria’s shocking poverty level isn’t surprising given our consistently weak governance and sub-optimal economic and public policies. Over the last 30 years, while emerging economies like India have come to grips with the challenges of structural economic reform, reforms in Nigeria have been hesitant, half-hearted and often subject to reversals. Participants at the policy town hall included notable experts like Dr. Ogho Okiti, CEO, Time Economics Ltd; Dr. Ayo Teriba, CEO, Economic Associates (EA); Dr. Olu Fasan, London School of Economics (LSE); and Feyi Fawehinmi, Accountant and Finance Professional. Others were, Mr. Bismarck Rewane, MD, Financial Derivatives Ltd; Eyo. O. Ekpo, Executive Business Development, General Electric Transportation; Opeyemi Agbaje, MD, RTC Advisory; and Sam Amadi, former Chairman, Nigerian Electricity Regulation Commission (NERC). The online conversation was moderated by Dr. Nonso Obikili, a Research Associate at Economic Research Southern Africa and Stellenbosch University. The policy experts critically analyzed the immediate and remote causes of worsening poverty rates in the country and consequently argued for critical and reliable policies and action to salvage this sorry situation.